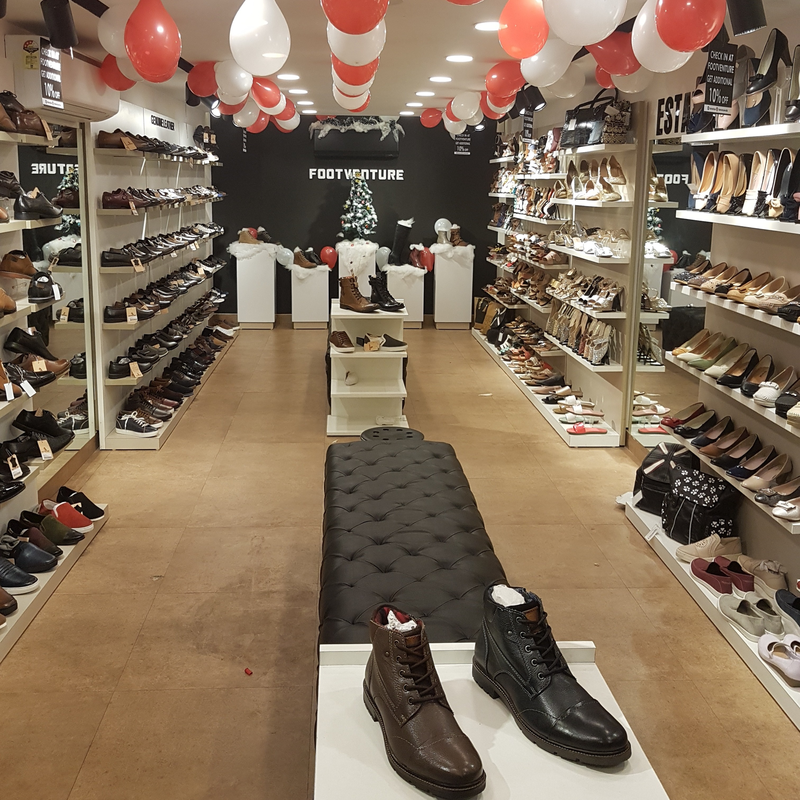 A great spot to head to when your feet are feeling the fashion-fever, FootVenture in Kamla Nagar is a popular shop offering a wide range of footwear. Racks are stocked with fashionable essentials for your feet, making it easy for you to browse and choose what you like. They have it all from cult classics to fashion forward styles in multiple sizes for al occasions.